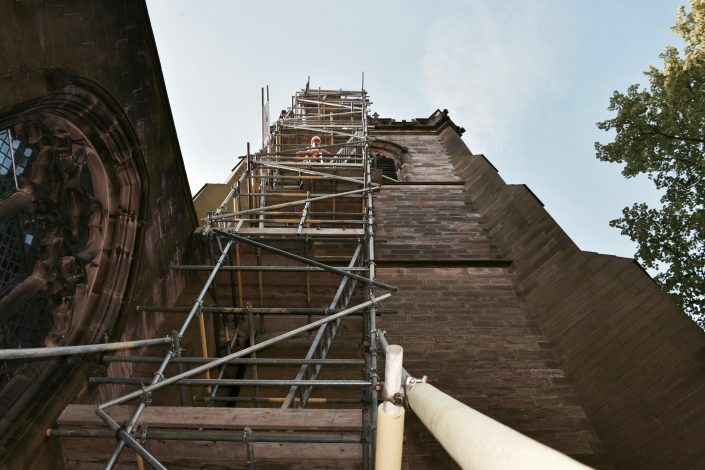 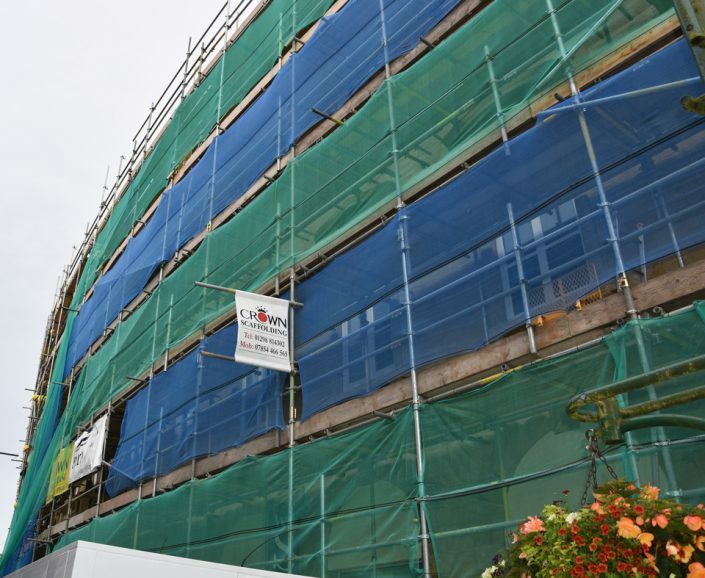 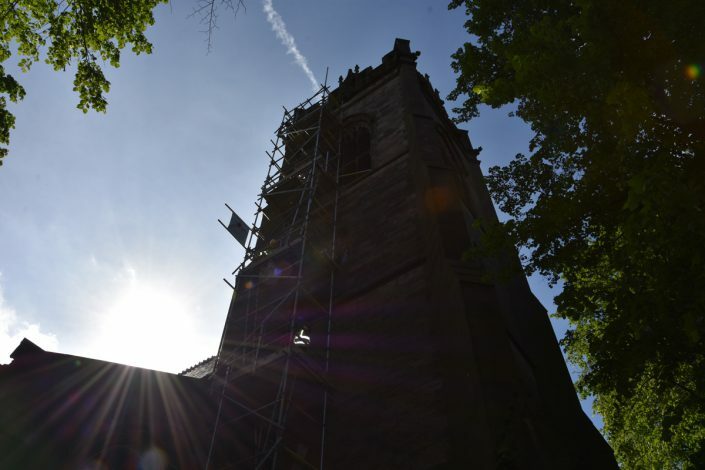 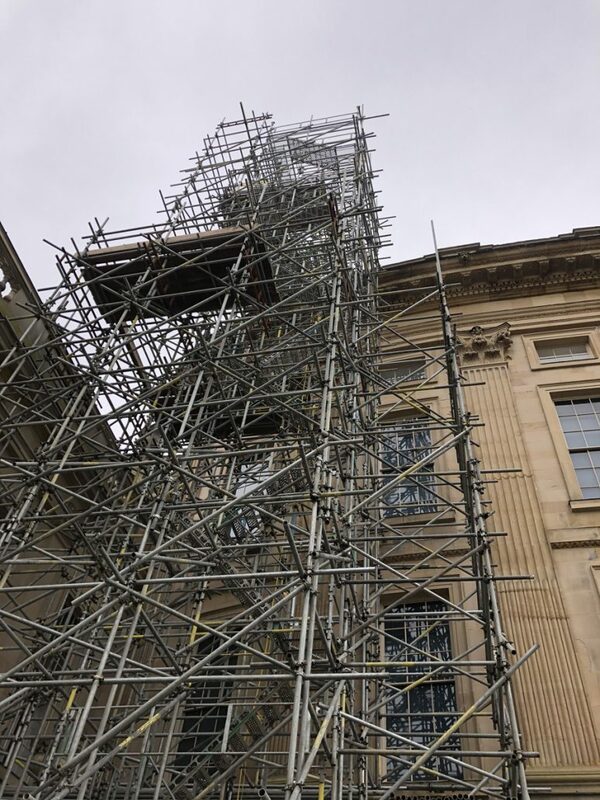 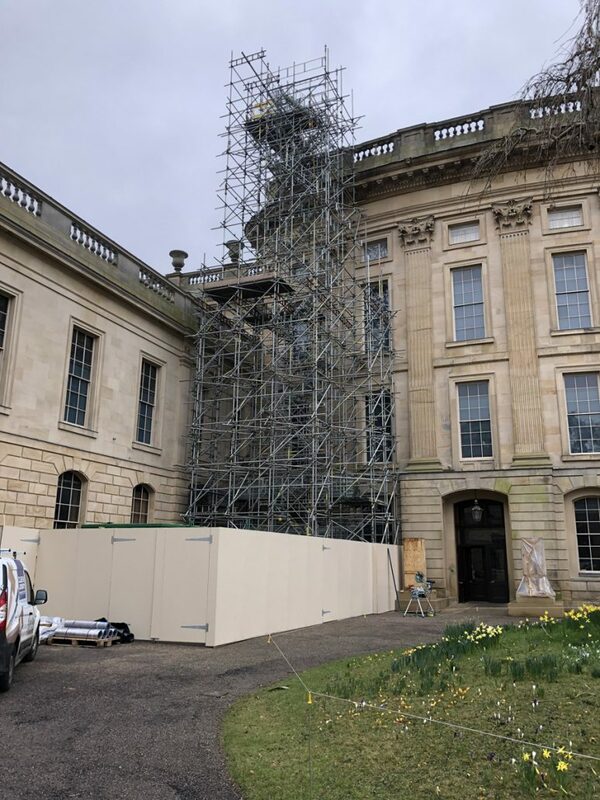 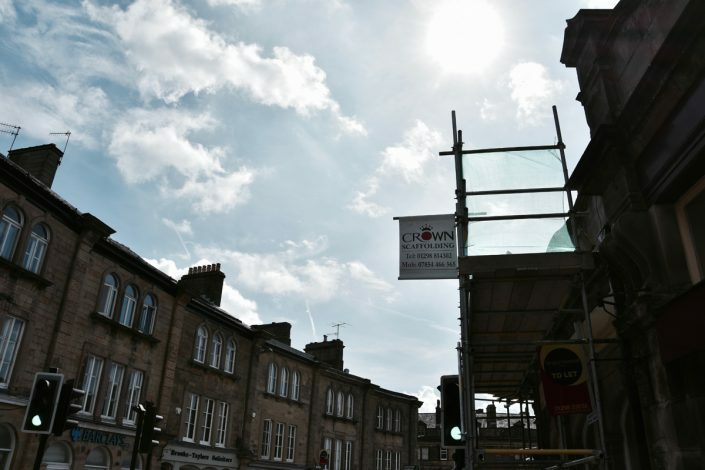 We have a wealth of experience in erecting scaffolding for all types of domestic and commercial projects including: quarries, chemical plants, local councils, houses and much more. 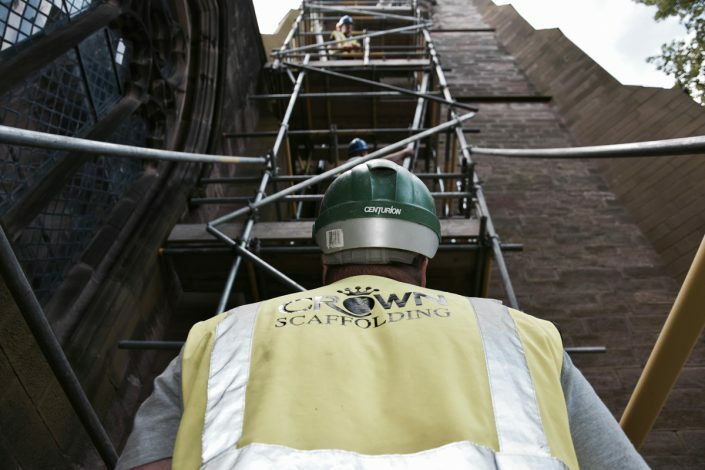 Crown Scaffolding can provide scaffolding for any project, we can erect scaffolding at competitive rates for your home project. 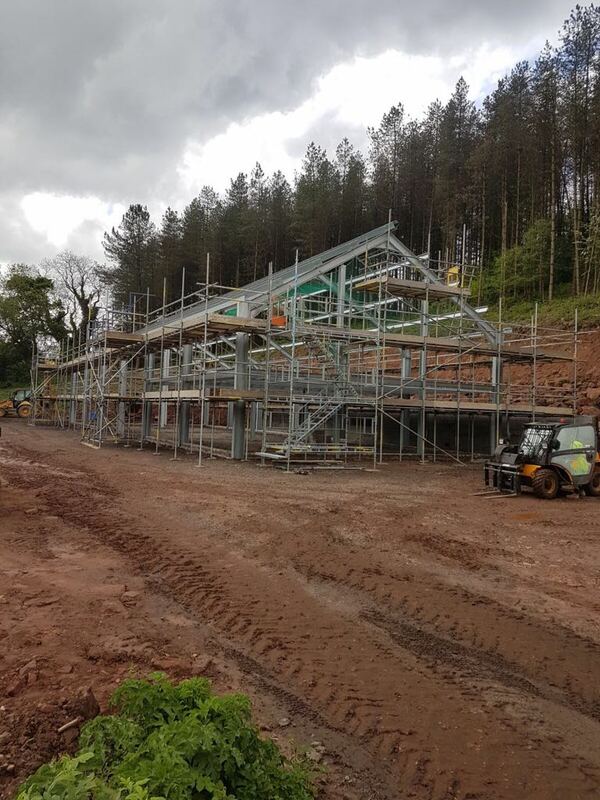 Crown Scaffolding can provide Complete Scaffolding systems for Industry and Quarries. 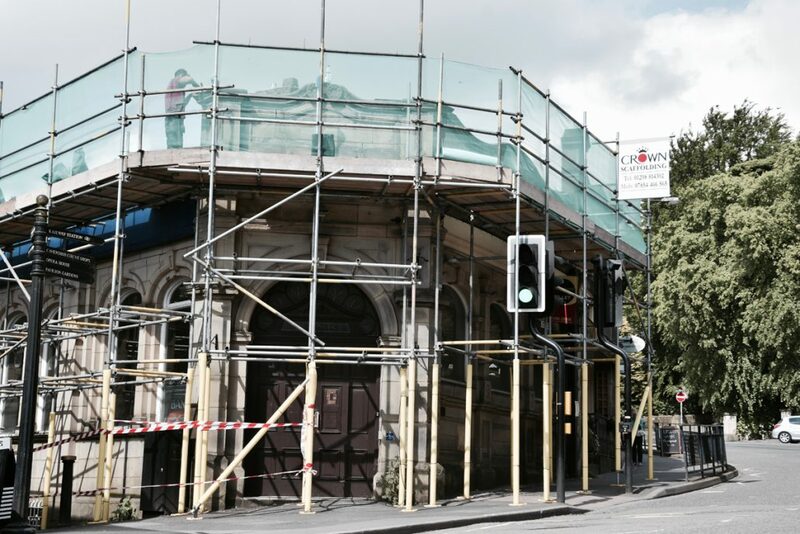 Stoney Philbin & Company Limited.